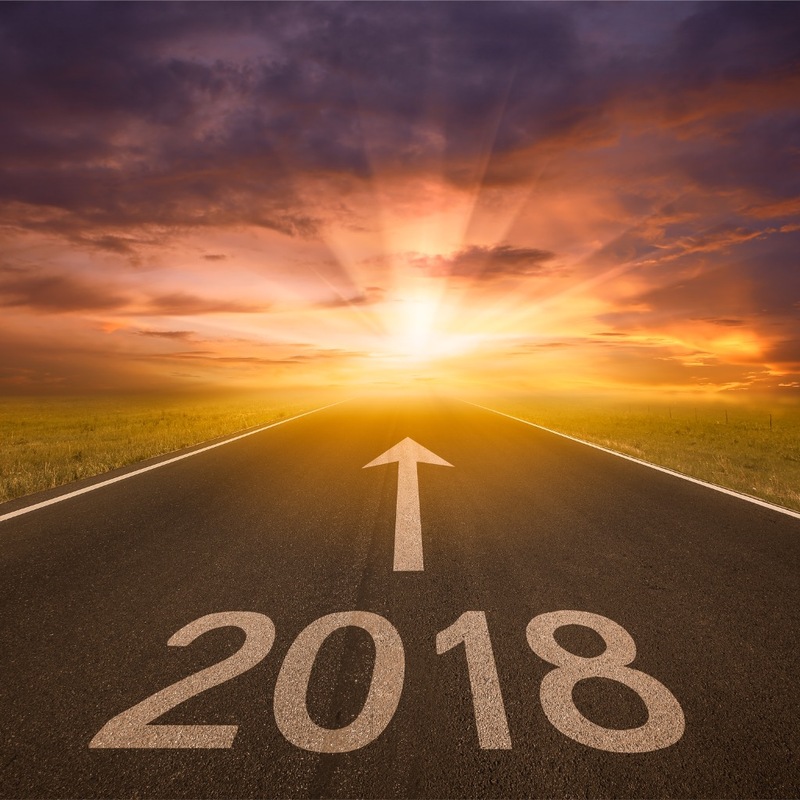 Some 69 percent of leaders from mid-size companies across the U.S. said they were optimistic about the global economy this year, more than double the 30 percent in 2017, according to a new study by JPMorgan Chase & Co. The 2018 Business Leaders Outlook survey was conducted online among mid-size firms from Jan. 2 to Jan. 19, and included 1,685 executives and 955 small-business leaders across various industries in the U.S. Mid-size companies are defined as those with revenue of $20 million to $500 million, while small firms have $100,000 to $20 million. There's an uptick in overall optimism in America as U.S. tax cuts and looser regulation improve the outlook for domestic growth, according to the report. Read more about how U.S. companies are growing increasingly upbeat about world economy.